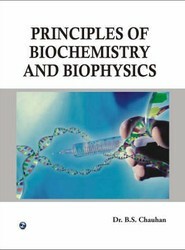 Biochemistry is considered to be one of the fundamental subjects for various bioscience courses. A number of Indian universities have begun to include it in their undergraduate and postgraduate programmes. It works at molecular level and thus brings to light the hidden secrets of life. A Textbook of BPharmaceutical Mathematics. 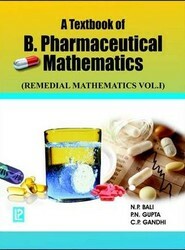 It is written (strictly according to the syllabus of "Remedial Mathematics" for BPharmacy, first year students of various Indian technical universities) by keeping in mind the students' capability of solving the mathematical problems in a systematic and logical manner.